How to make a cycles light emisson object invisible to the camera? 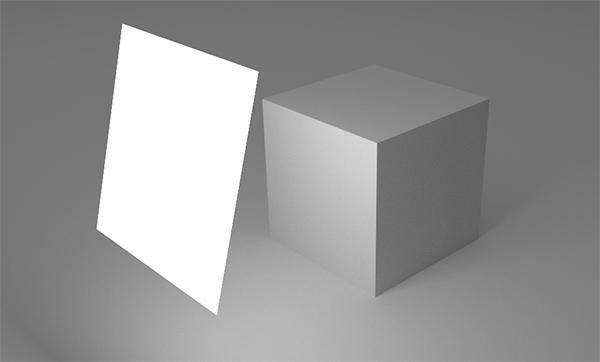 How I can make the light source invisible to the camera? 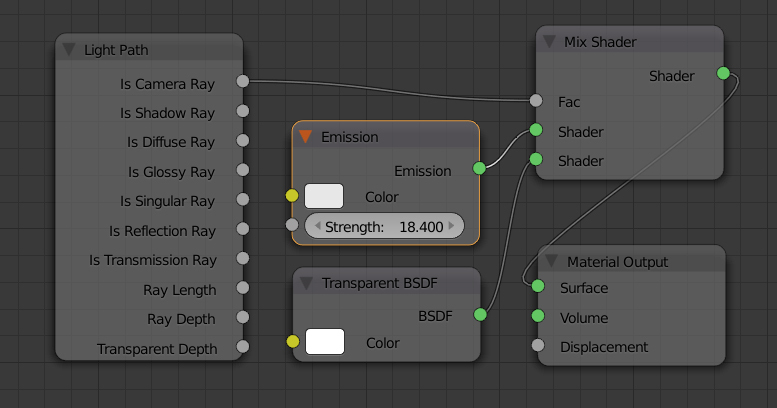 Note: @gandalf3 mentioned that disabling visibility is slightly more efficient performance wise than this node setup. 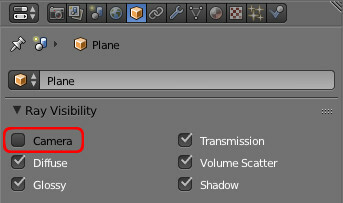 Well, in Blender 2.79 just turning the camera ray off did not work as I expected. So I did a new trick. It Works fine for me. 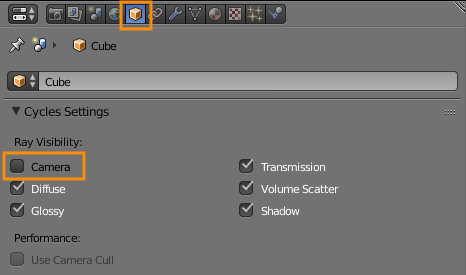 How to render an object without its shadow? How can I make a plane always look at camera?